At Sanrizz, we appreciate that time spent away from the salon must be rewarding. 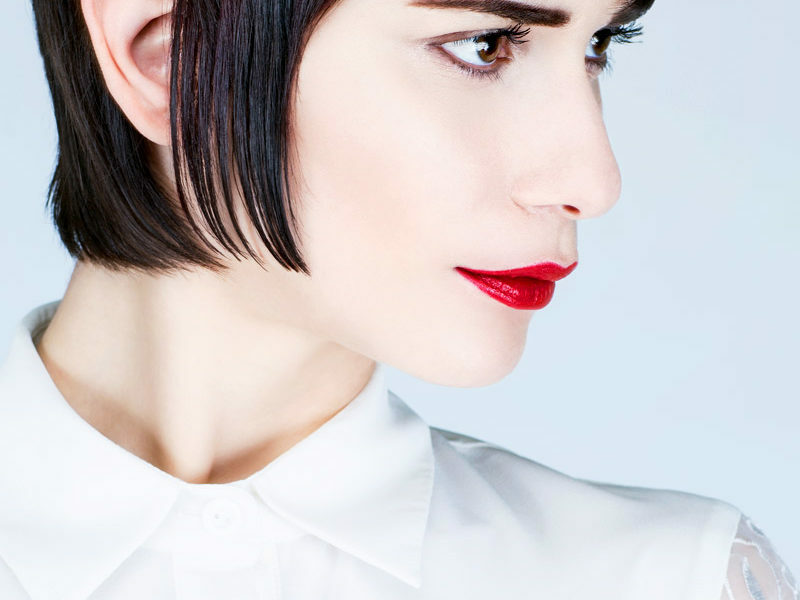 For this reason, we have created the three day advanced course designed for the experienced hairdresser wanting to revitalise their own creativity. 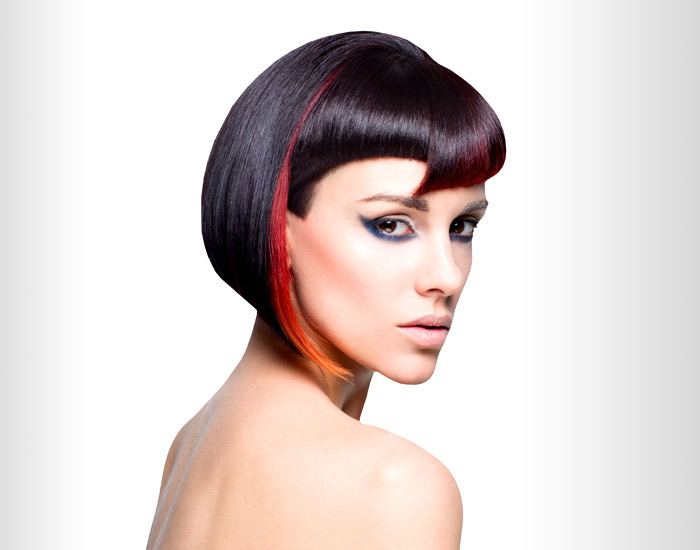 Our artistic educators will guide each student through the Sanrizz techniques, experimenting and pushing the boundaries inspired by our latest cutting and colouring collections. 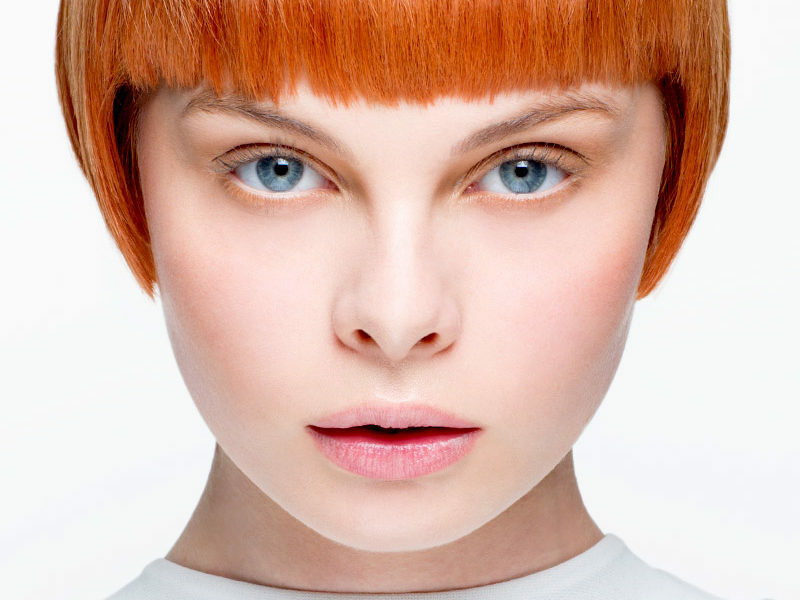 it is our desire to develop the stylist’s creative vision. 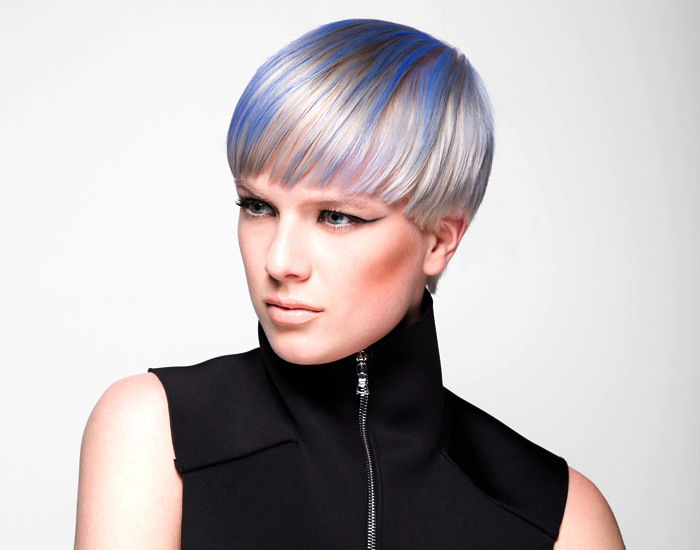 This course consists of demonstrations, as well as practical work sessions in advanced cutting and colouring.